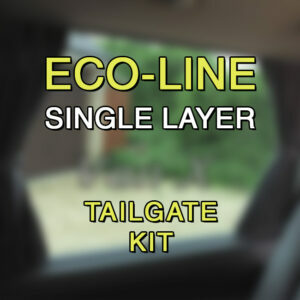 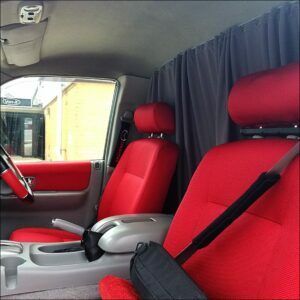 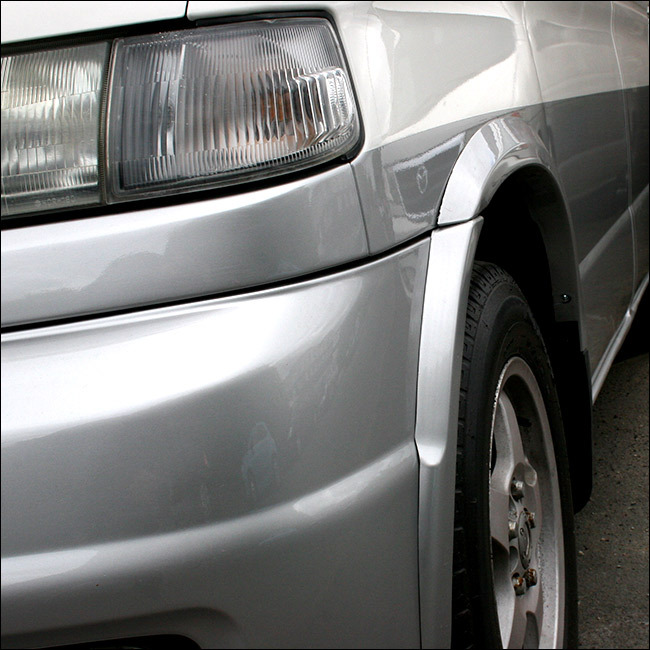 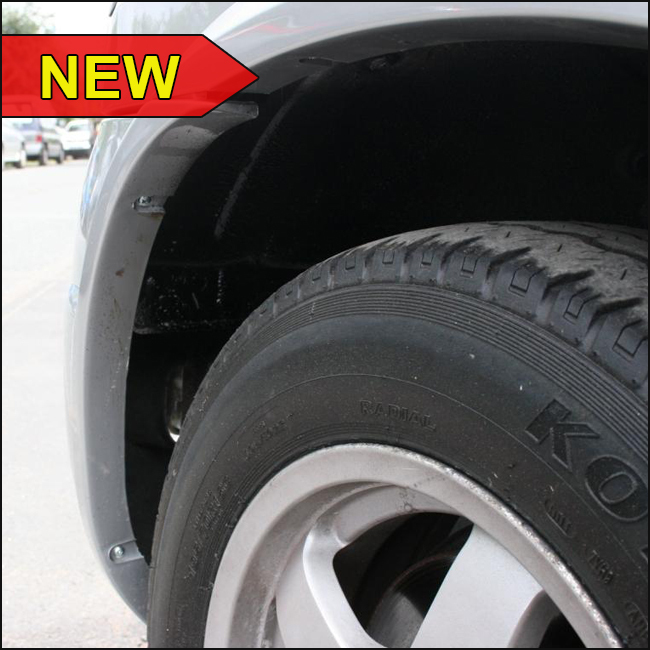 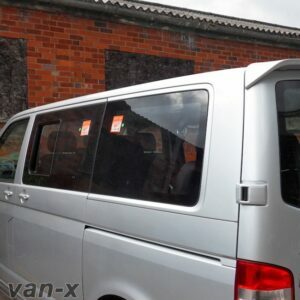 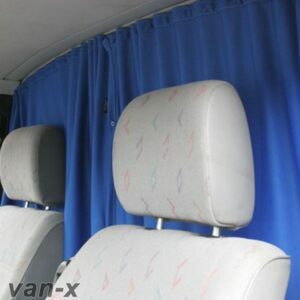 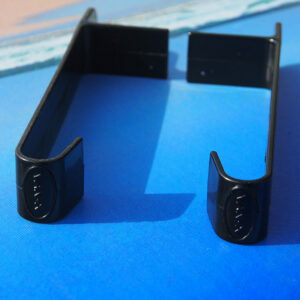 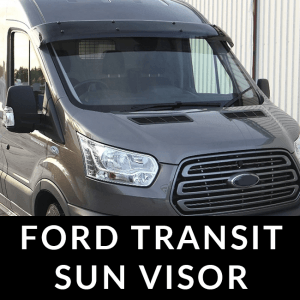 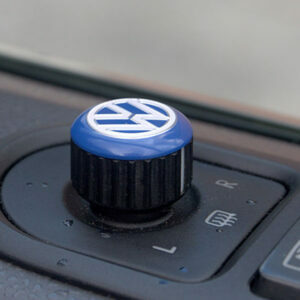 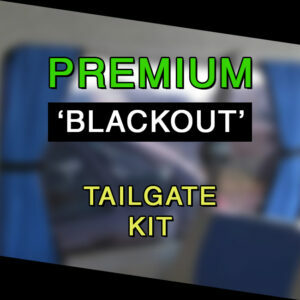 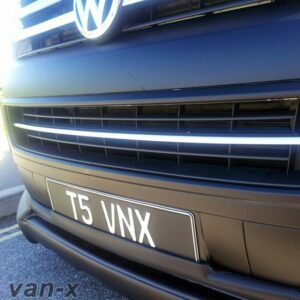 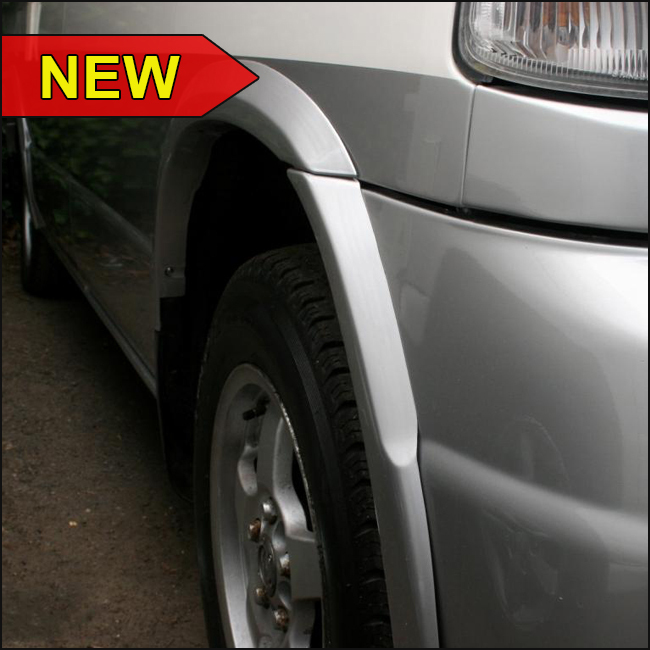 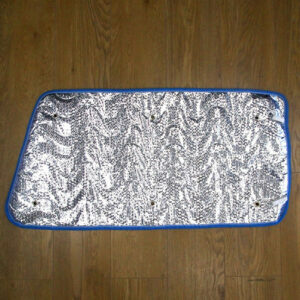 You are purchasing a BRAND NEW wheel arch protector trims for the above vehicle. 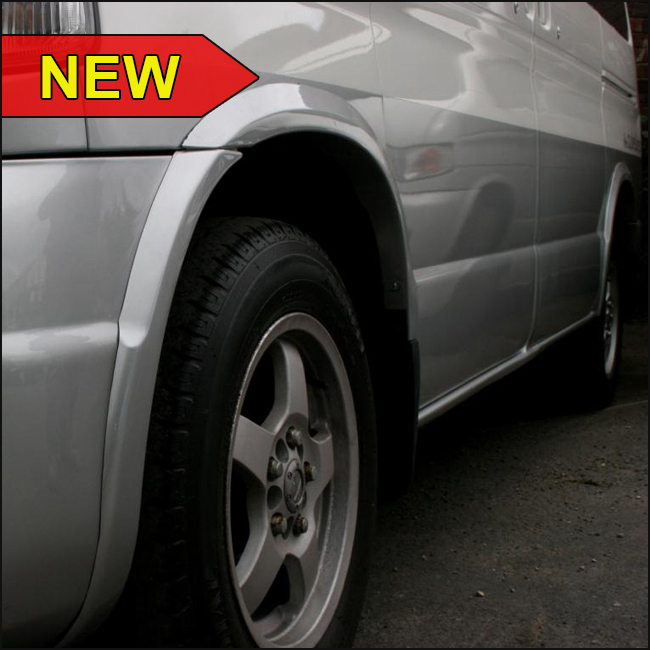 These wheel arches have been manufactured from the original Mazda parts and modified to fit the purpose. 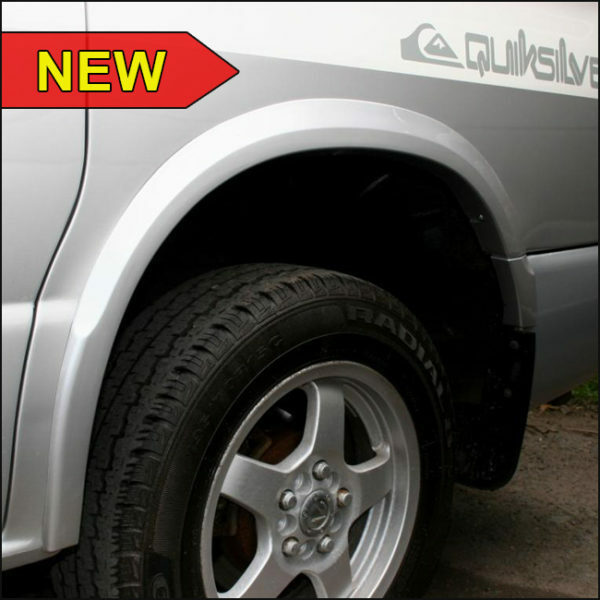 These wheel arches are a great solution to protect or cover any rust or damage on your arches, which a very expensive or repair. 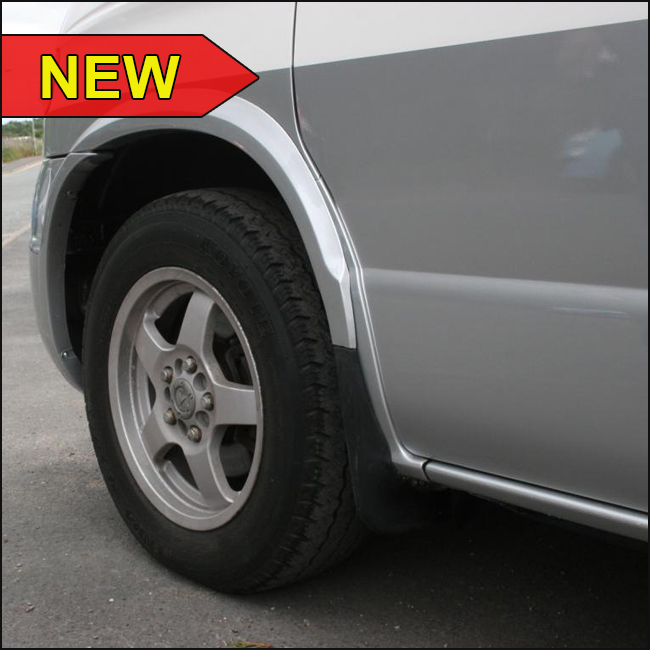 They are made from a fully flexible plastic to allow the best fitment without any gap between the body and the wheel arch trims. 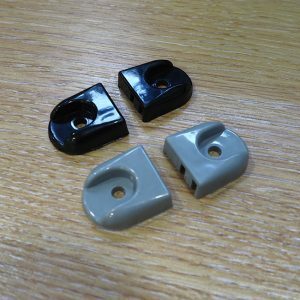 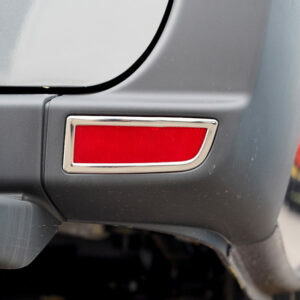 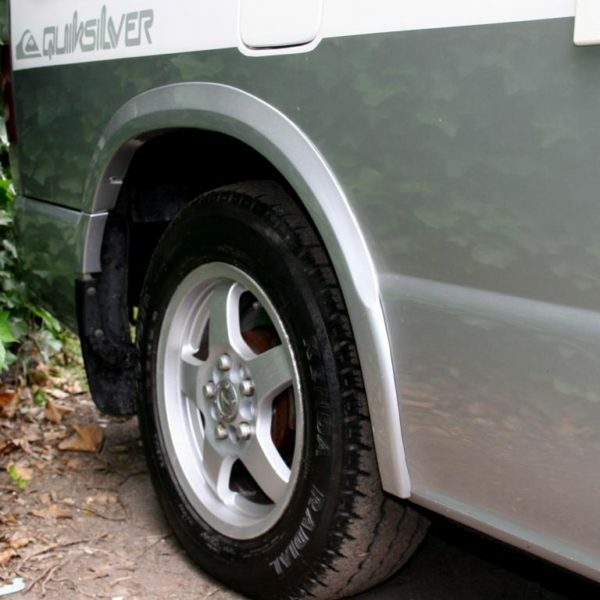 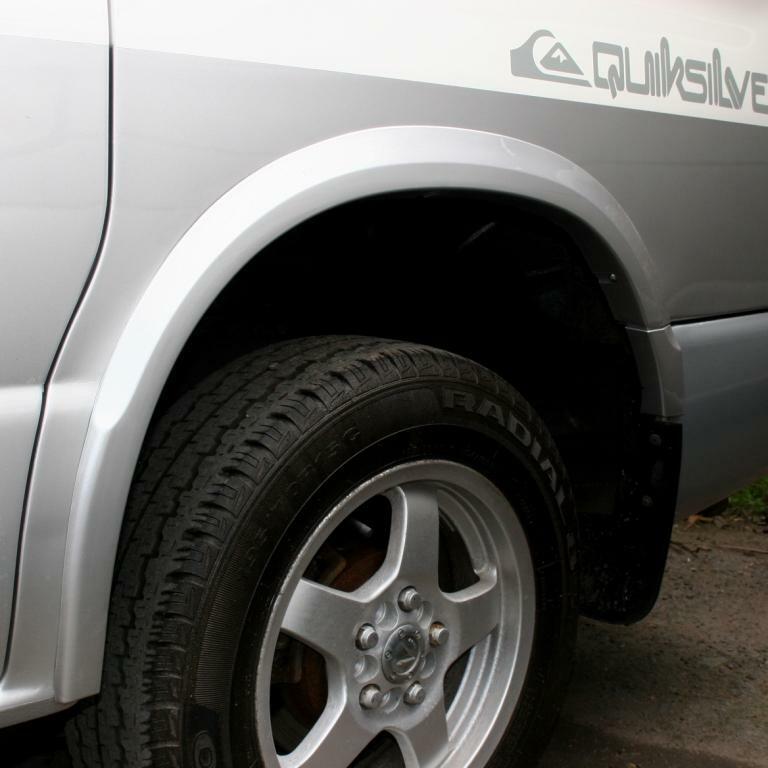 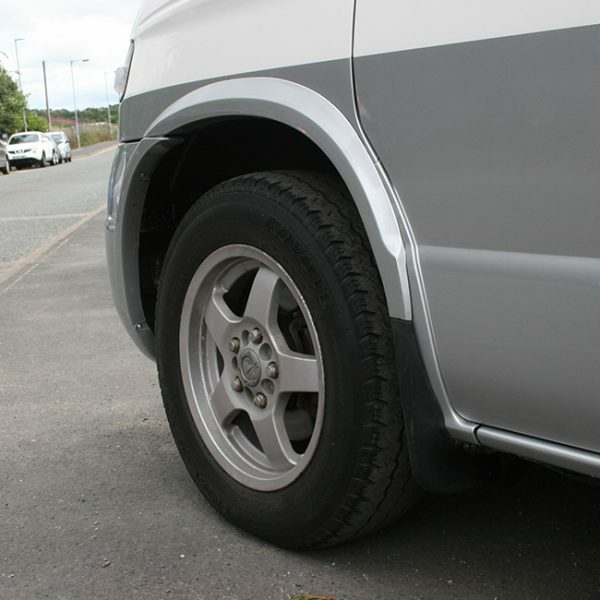 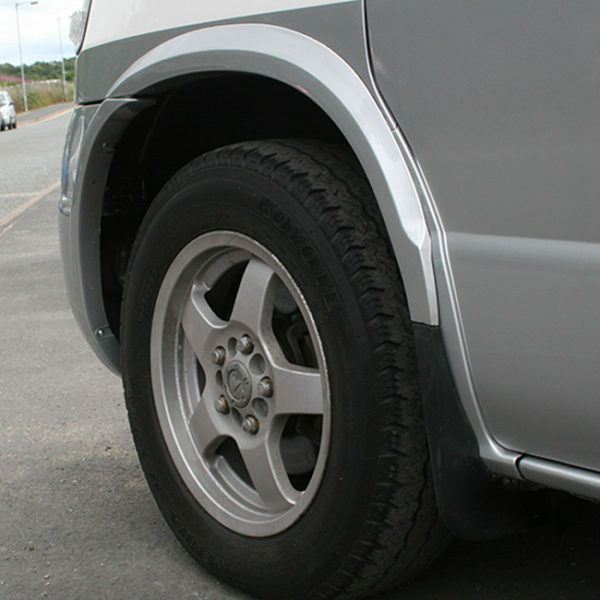 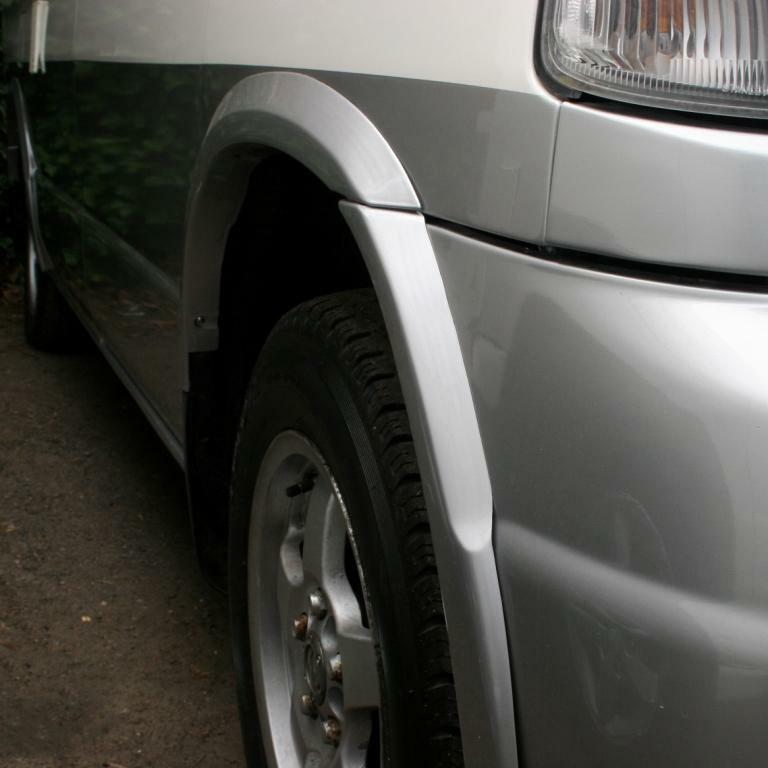 Our Mazda Bongo wheel arch trims are painted in Gun Metal Primer. 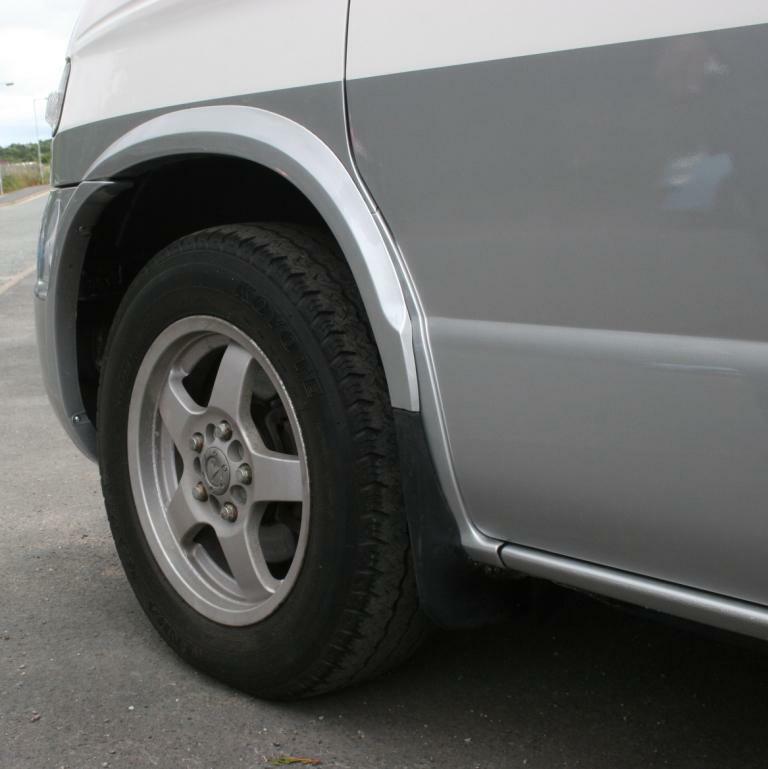 It is very easy to spray to any colour of your preference.